The New York Warrior Chorus performing Our Trojan War, one of Aquila's several NEH-funded programs for veterans. Image courtesy of Richard Termine and Aquila Theatre. With NEH funding, Aquila Theatre has brought classic theatre to the public since 2008. Aquila’s initial partnership with the National Endowment for the Humanities developed into Ancient Greeks/Modern Lives, a program that encouraged the general public to explore how classical Greek and Roman dramas help us understand the present day. Working with the Urban Libraries Council, Aquila focused its efforts on rural and inner-city libraries in 100 communities. Libraries chose one of several themes to work with, including “Homer to Hip Hop: The Art of Storytelling” and “Homecoming: Return of the Warrior.” About 25% of the programs were oriented toward veterans. Aquila donated books and other materials to the participating libraries and trained 60 classics professors to run reading groups and give public talks. As a highlight of the program, Aquila brought a touring theater program to each of the libraries, where they hosted a workshop in the morning and a performance in the evening. Our Warrior Chorus provides veterans with training in classics and theater, which they then use to create public programming in their home states. Image courtesy of the Aquila Theatre. 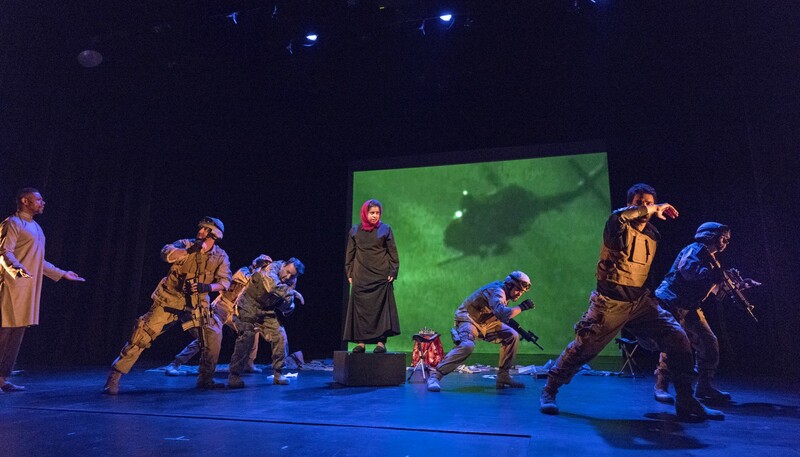 In addition to The Warrior Chorus, NEH funding has allowed Aquila to develop two other programs for veterans: YouStories and Dialogues on the Experience of War. An award-winning app and program, YouStories encourages veterans across the nation to tell their stories in digital formats and archives those stories with the Library of Congress. 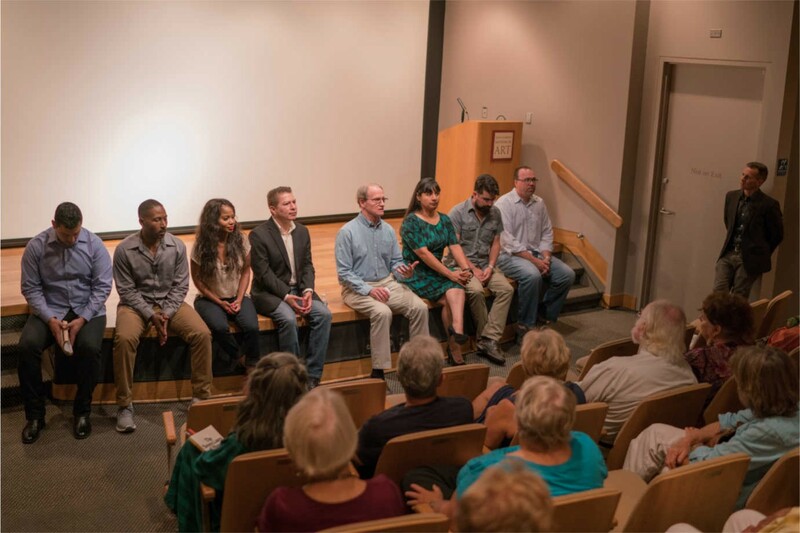 Locally, Dialogues on the Experience of War helps New York City veterans reflect on their experiences through ancient and modern literary works as well as works of fine art.